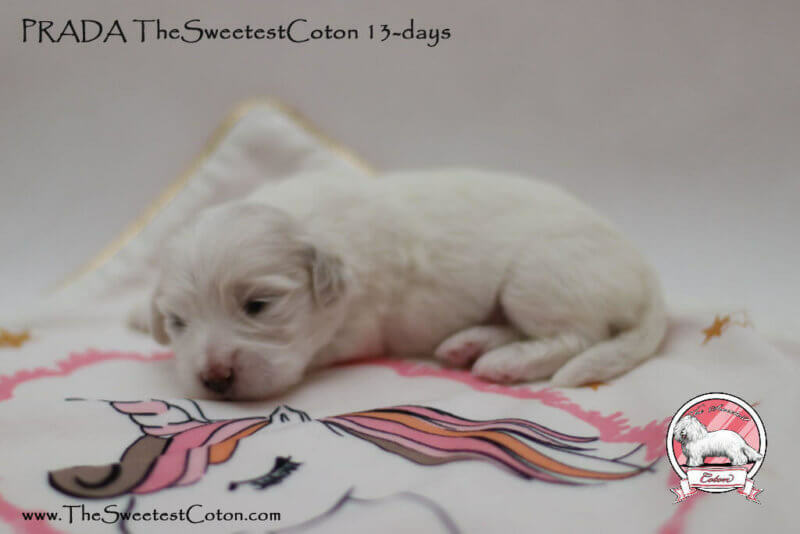 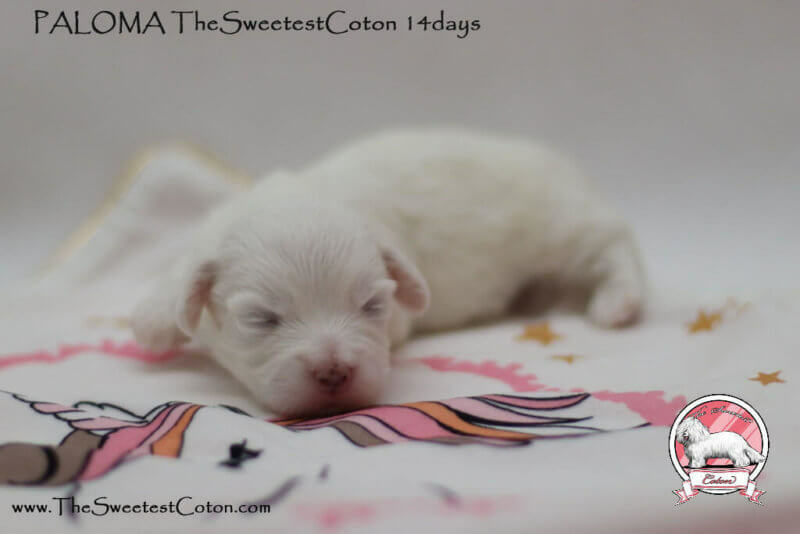 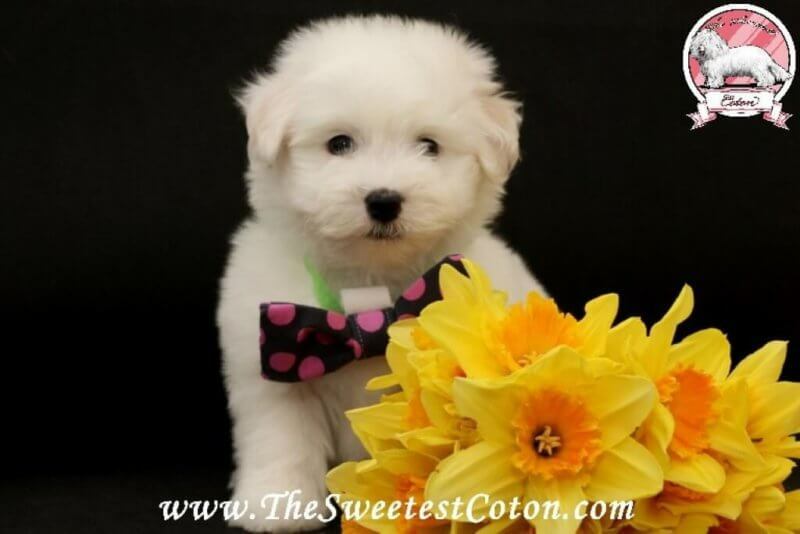 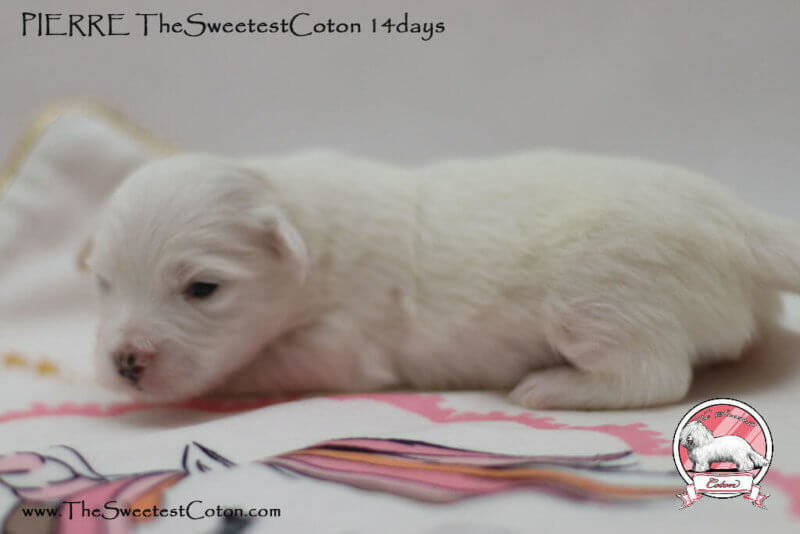 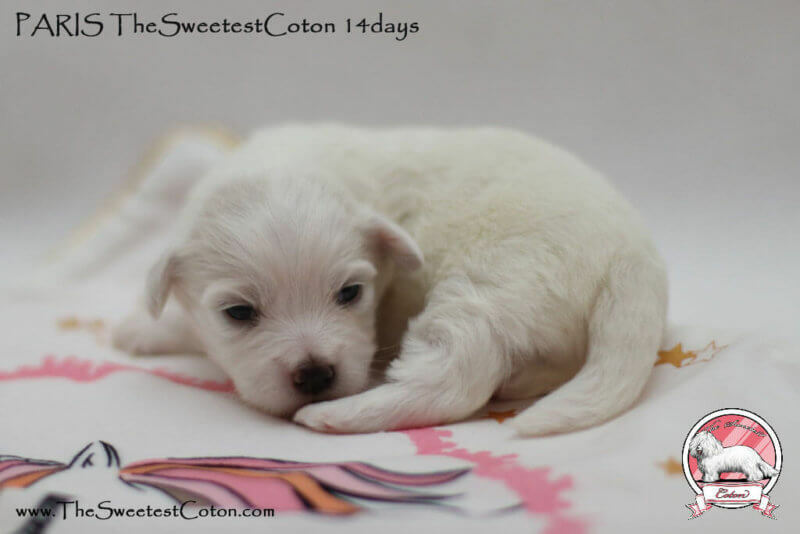 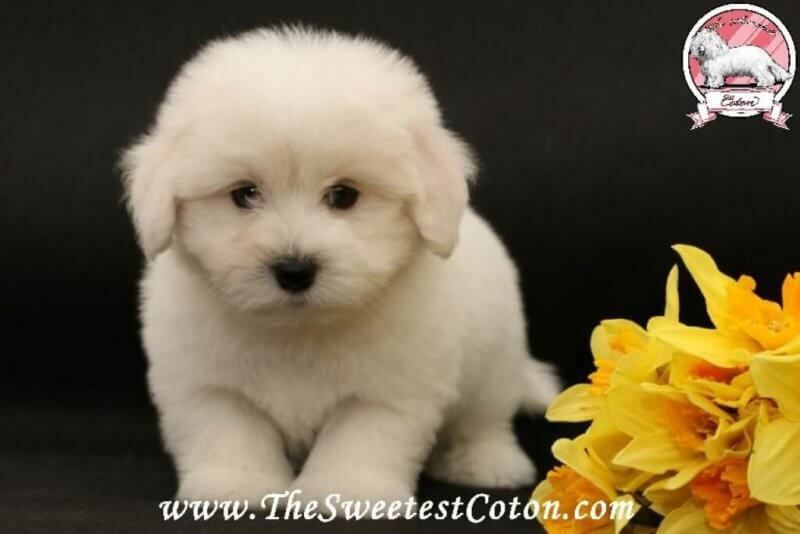 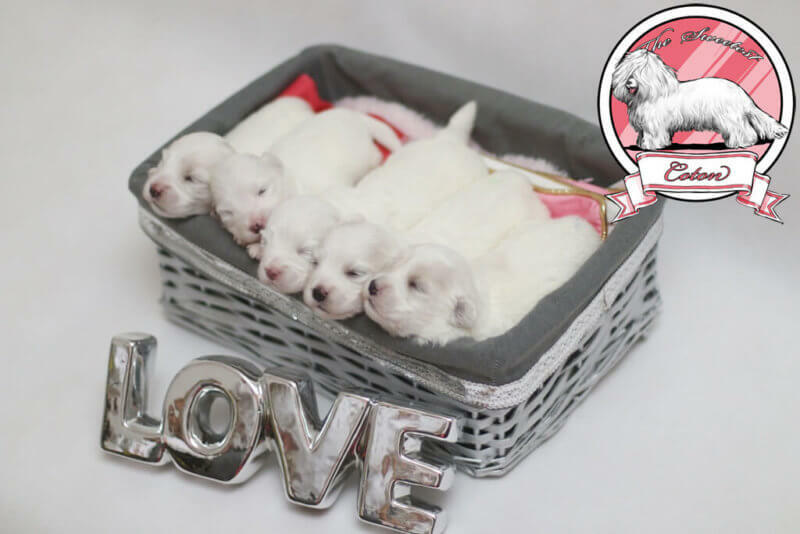 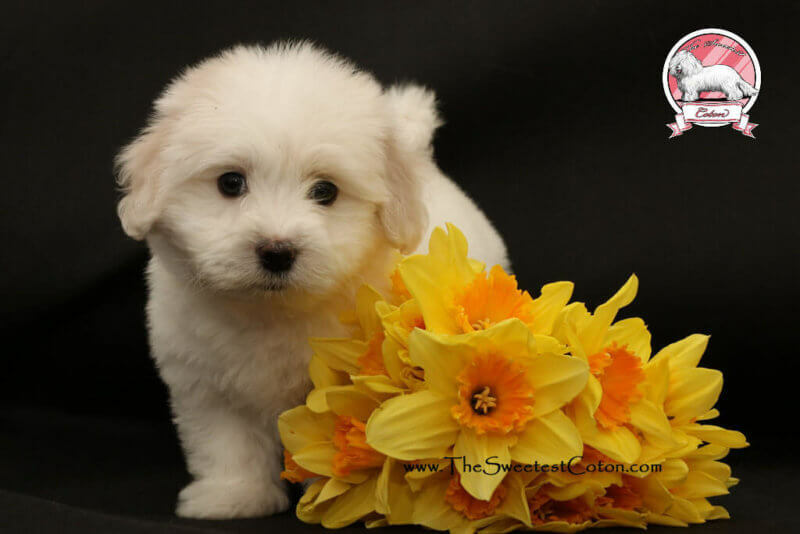 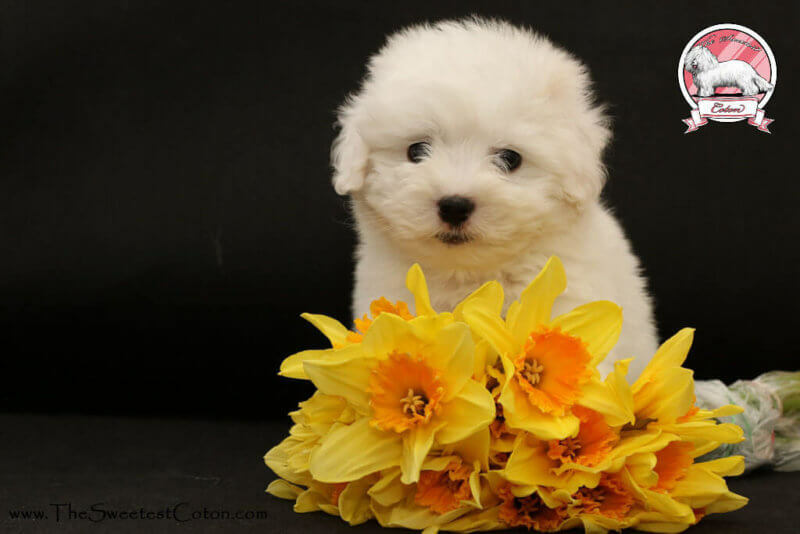 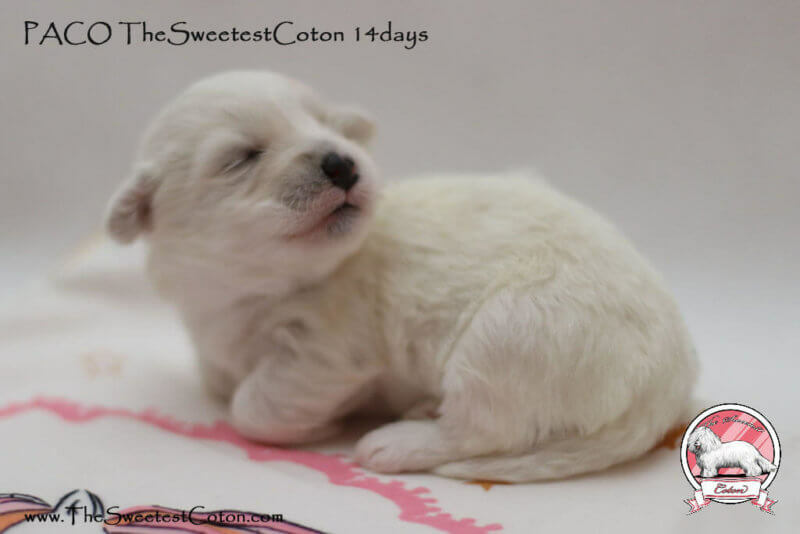 We present information about newborn Coton de Tulear puppies after LJ & Bellezza. 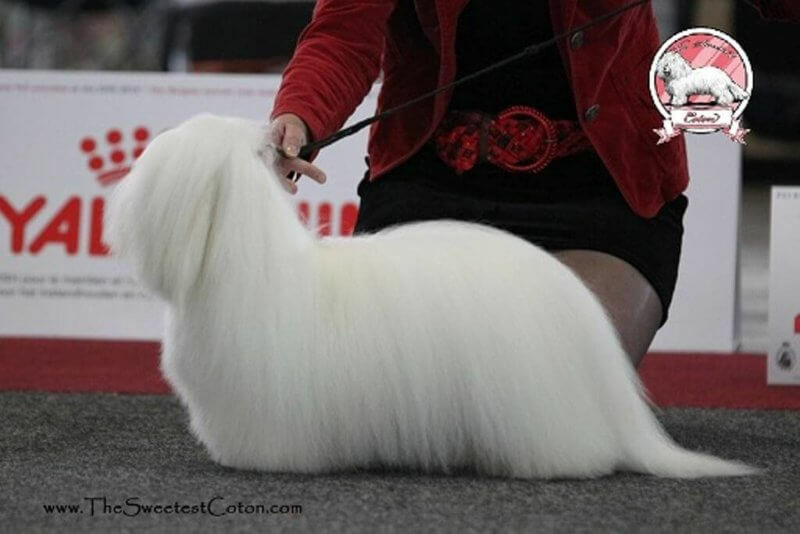 Father is Euro Junior Winner & Euro Winner (Lenon John) and mother of this amazing cotons is i.a. 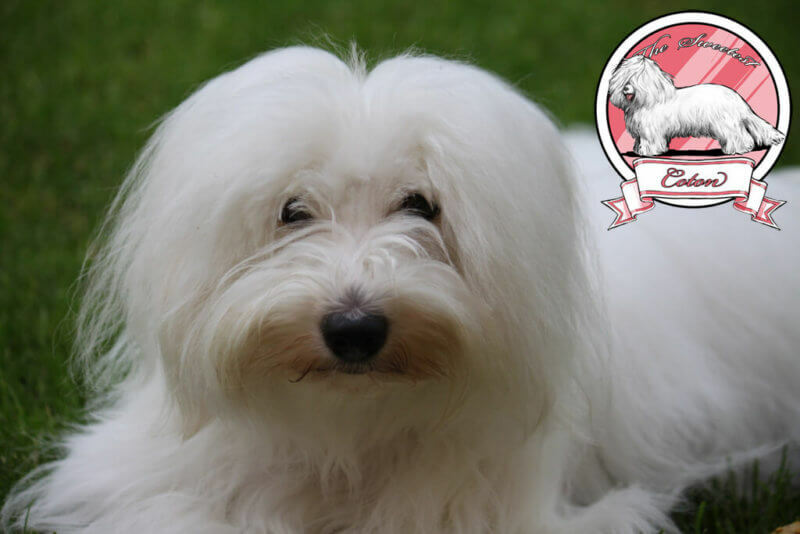 International Champion & daughter of World Winner Cavalli (Bellezza Bianco TSC).